Crossbenchers will hold the balance of power in the New South Wales upper house after the Liberal-National coalition lost three seats in the state’s 42 seat Legislative Council. 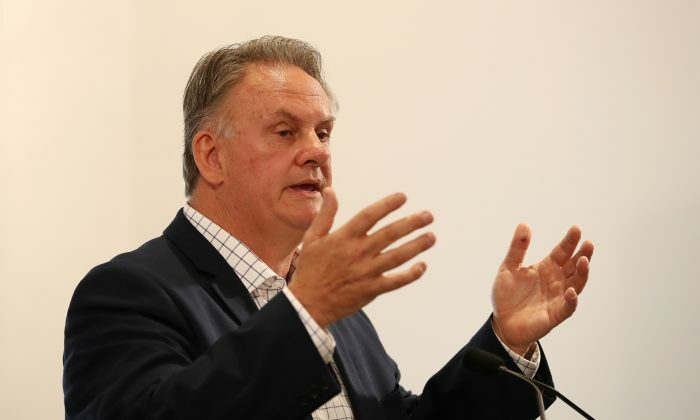 The coalition will have to rely on five votes from the expanded upper house crossbench to pass legislation after the final preferences were distributed on April 15 afternoon. One Nation will have two seats in the New South Wales upper house but former senator David Leyonhjelm missed out, despite being so confident of securing a spot he’d updated his Twitter bio to state he was a member of the state parliament. Roberts will join former federal Labor leader and New South Wales One Nation leader Mark Latham at Macquarie Street when parliament resumes in May. The second last seat was won by a second Animal Justice Party candidate Emma Hurst, who’s a former media officer for animal rights group People for the Ethical Treatment of Animals (PETA). That means the new-look Legislative Council comprises 17 Coalition MPs, 14 Labor MPs and an 11-member crossbench including the two One Nation MPs, two Animal Justice Party MPs, three Greens MPs, two Shooters, Fishers and Farmers Party MPs, one Christian Democrat (Fred Nile Group), and one independent, Justin Field.